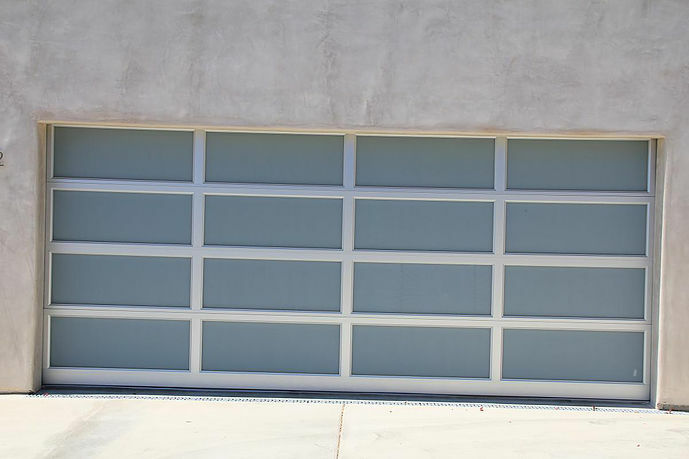 Transform your home’s appearance with the modern look of a custom full view garage door. 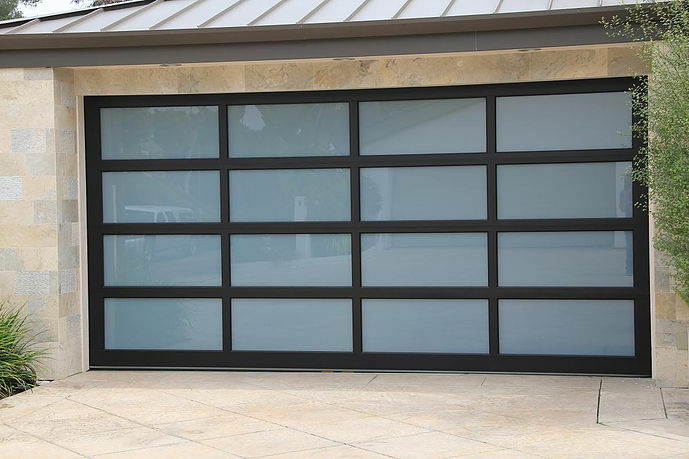 Custom aluminum and glass garage doors, also known as the Avante, ultra-modern design and feel offer the beauty of natural light during the day, and a warm glow at night. 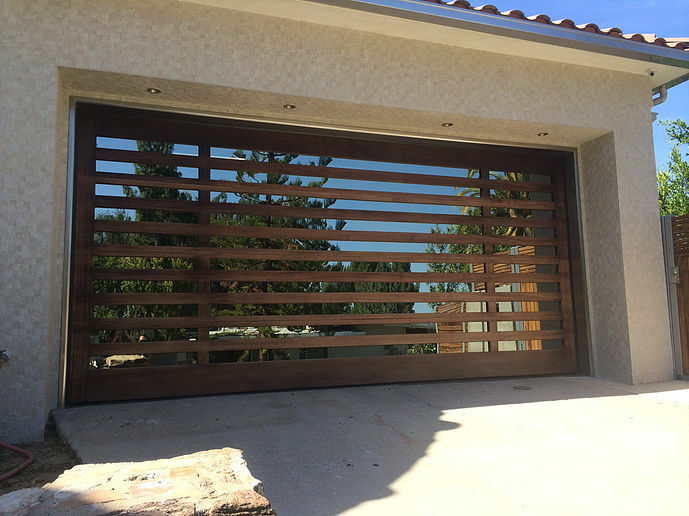 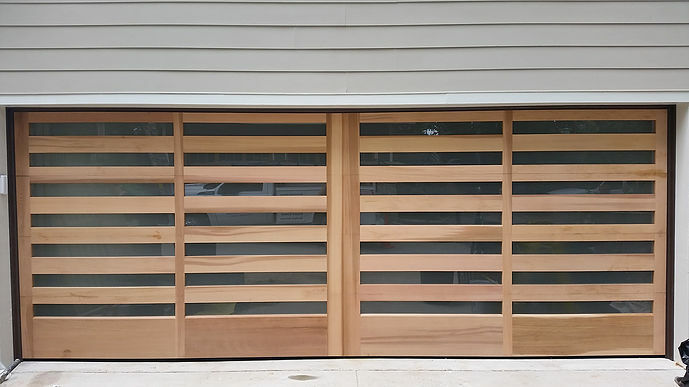 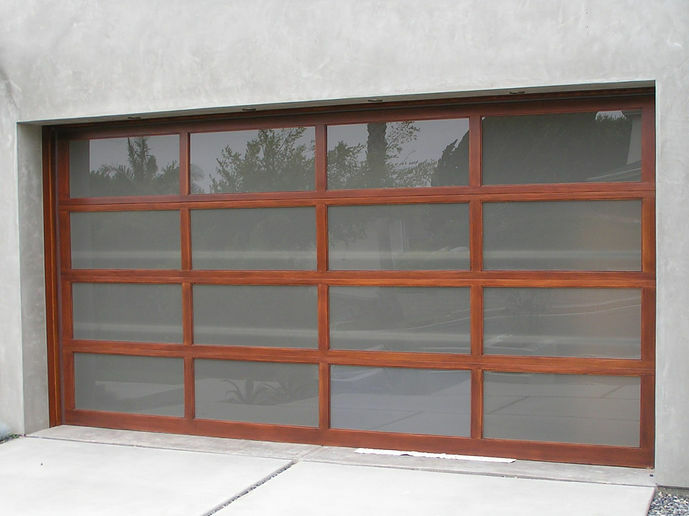 Almost any look you can imagine can be achieved by Caliber Garage Doors. 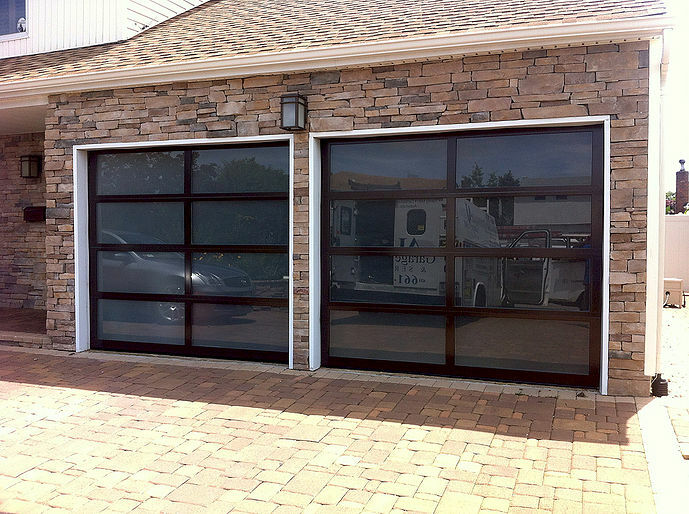 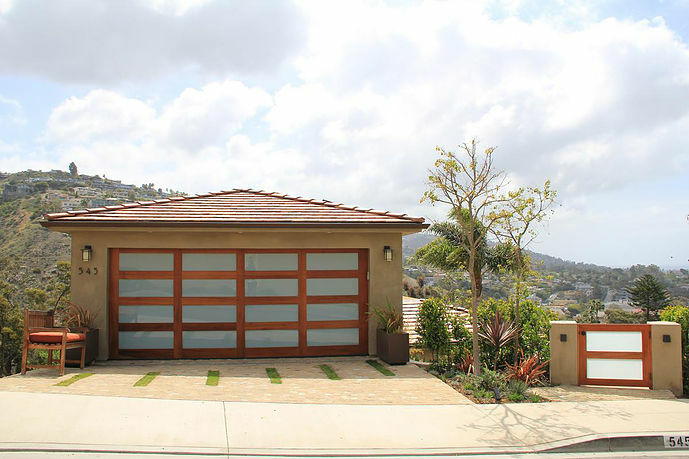 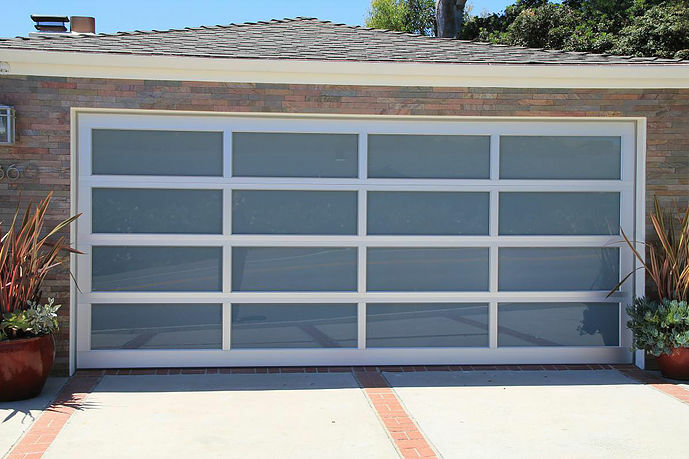 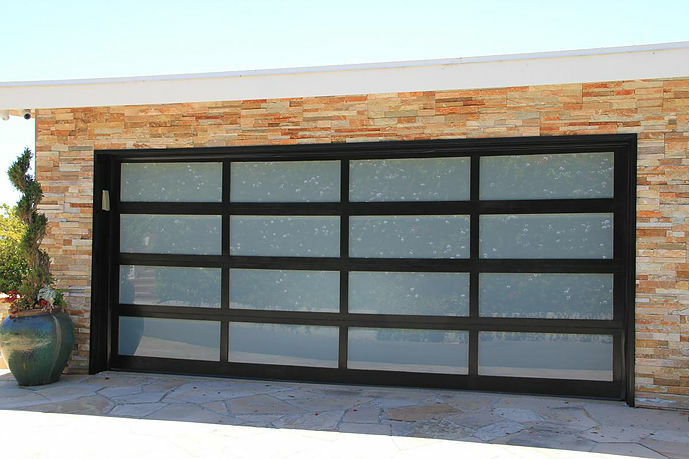 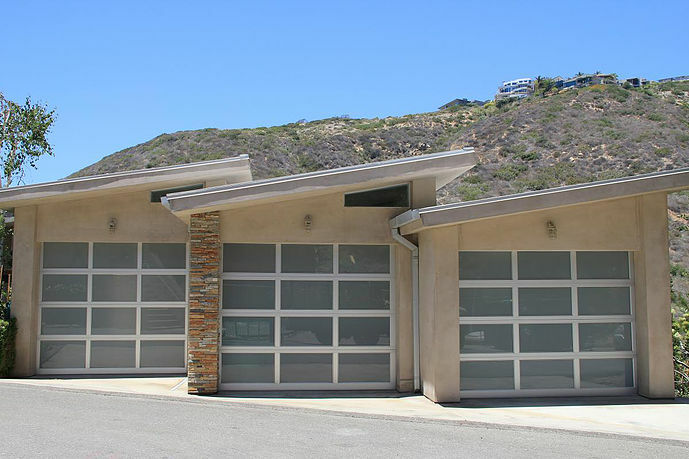 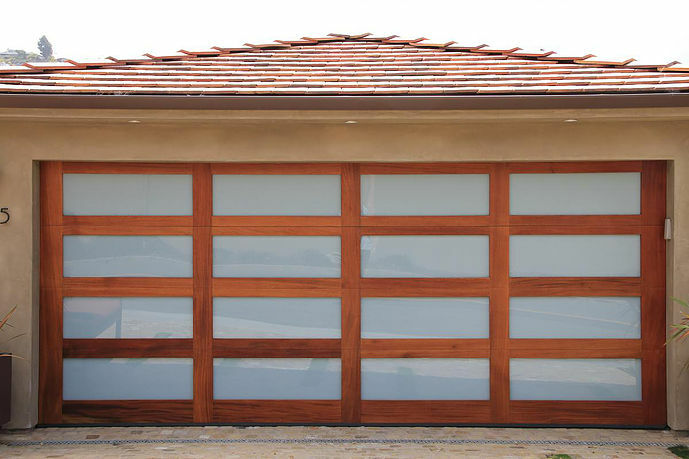 Contemporary glass garage doors add a unique, state-of-the-art look to your property. 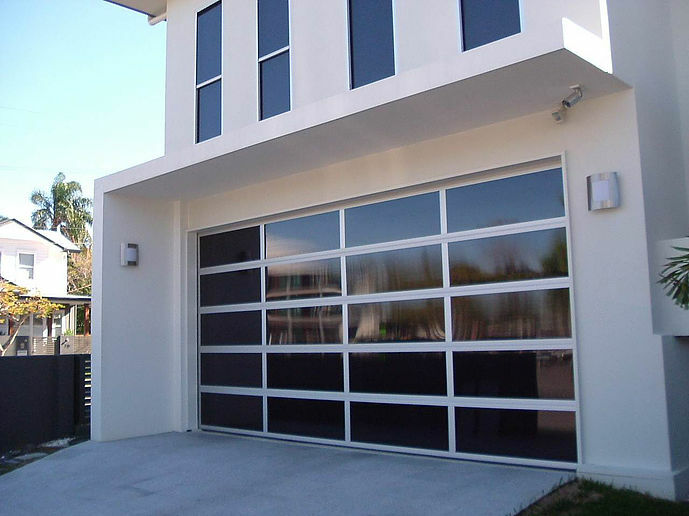 Crisp lines and linear design with a full view create an upscale, modern, glass garage doors which enable light-filtering glass with a full view to make a striking complement to your home. 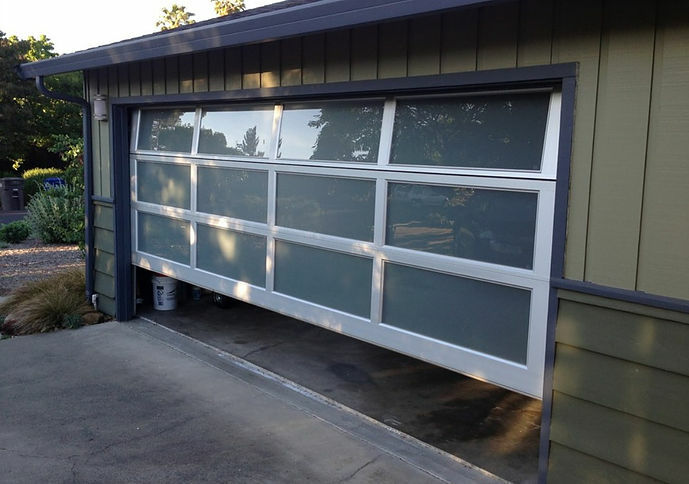 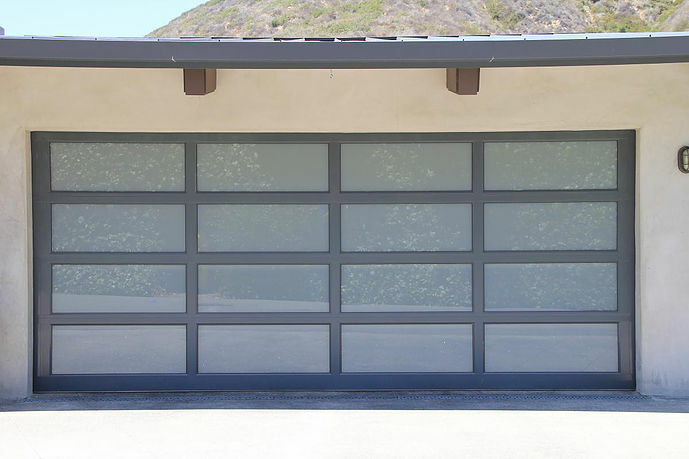 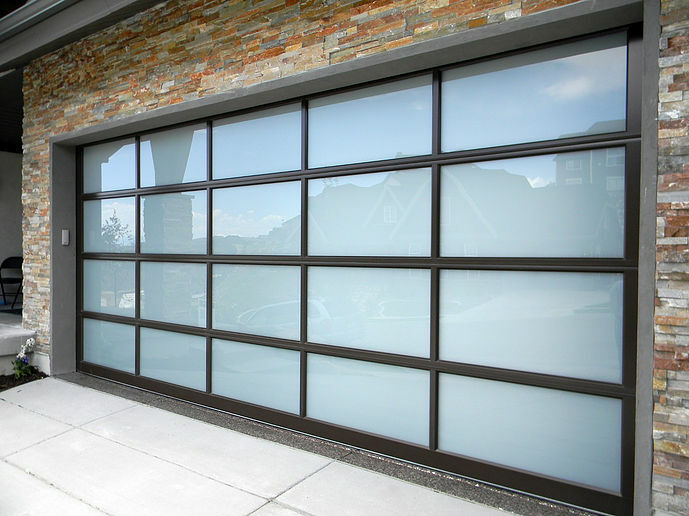 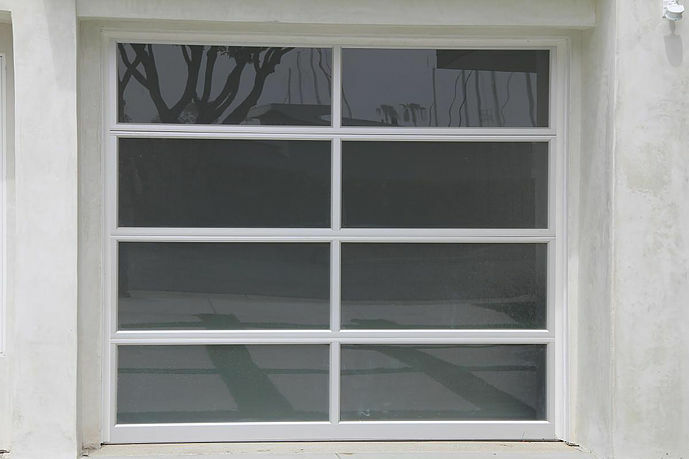 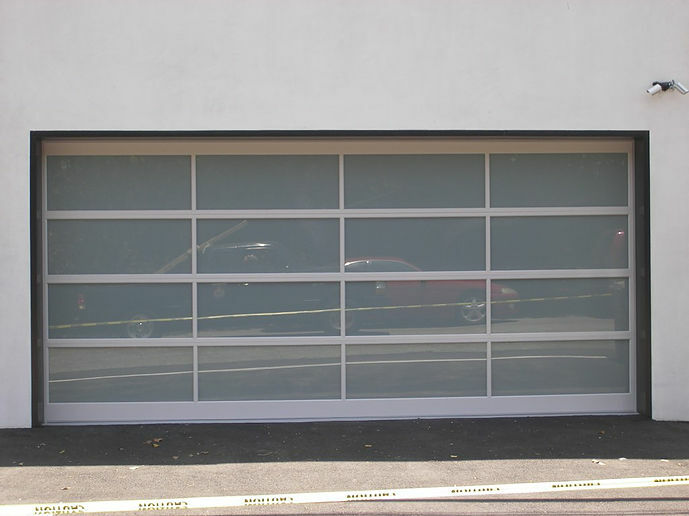 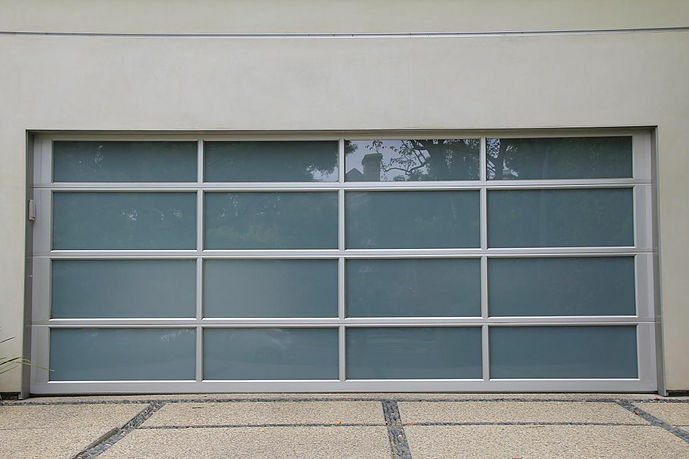 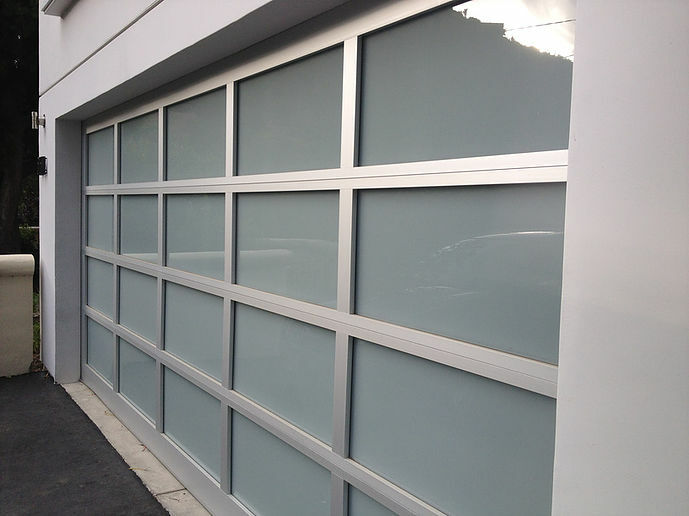 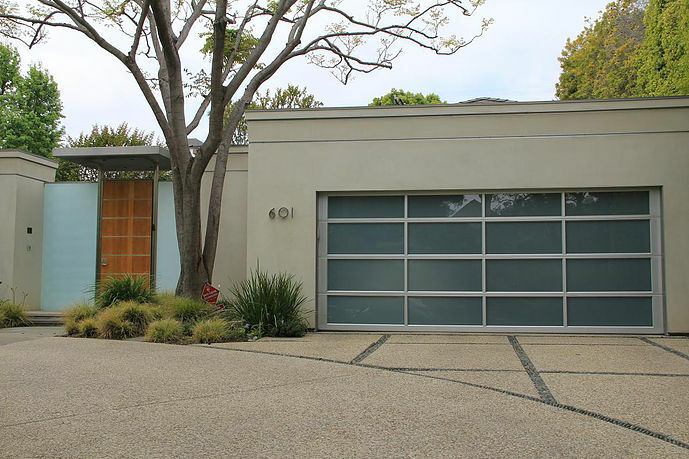 These modern glass garage doors with aluminum frames add sophistication to your home’s clean, modern look. 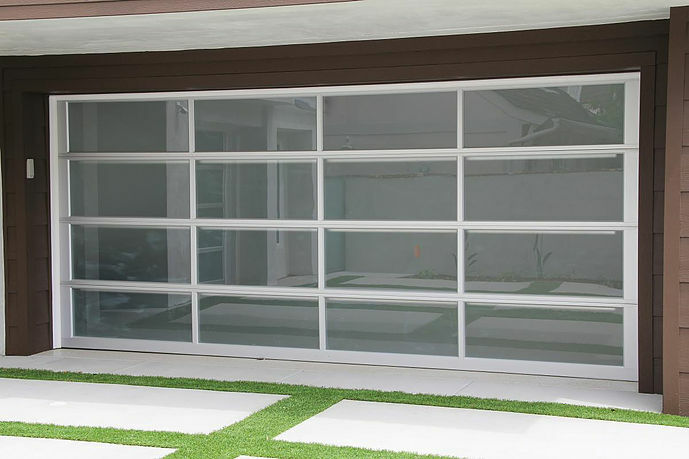 The large full view glass panels beautifully fuse indoor and outdoor spaces, enhancing your home’s glass expanses and patios – all while their rugged, anodized aluminum construction makes them virtually maintenance-free.